- Grieg's String Quartet meets Schubert's "Death and the Maiden"
Oslo String Quartet is widely recognized as one of the most versatile string quartets of our day. Since it was founded in 1991 it has established a reputation as an ensemble that unites high artistic standards with a degree of playfulness and an absolute integrity. The quartet's concerts and recordings have consistently received acclaim, both by the public and by critics. The Oslo String Quartet plays on instruments loaned by Dextra Musica and the ensemble is supported by Arts Council Norway. The current members of the quartet are Geir Inge Lotsberg and Liv Hilde Klokk (violins), Are Sandbakken (viola) and Øystein Sonstad (cello). "If Valen (1887-1952) had not been such a shy, self-effacing person, he would have won fame throughout Europe." So said Issay Dobrowen, a prominent conductor in the inter-war period, and chief conductor from 1927 to 1931 of Oslo's Filharmonisk Selskaps Orkester (predecessor of the Oslo Philharmonic Orchestra). The path to fame was indeed uphill for Norway's leading modernist. However, Valen's diffidence was not the only reason for this - another was his chosen musical language, which grew out of the twelve-tone method of composition associated with Arnold Schönberg, Alban Berg and Anton Webern. By writing this sort of music, albeit with his own highly personal stamp, he was asking for trouble in the conservative world of Norwegian music. The beauty and profundity of Valen's subdued but expressive music is being discovered by more and more listeners. Valen's reputation as one of Norway's foremost composers and as a pioneer of new music in the 20th century is now secure. 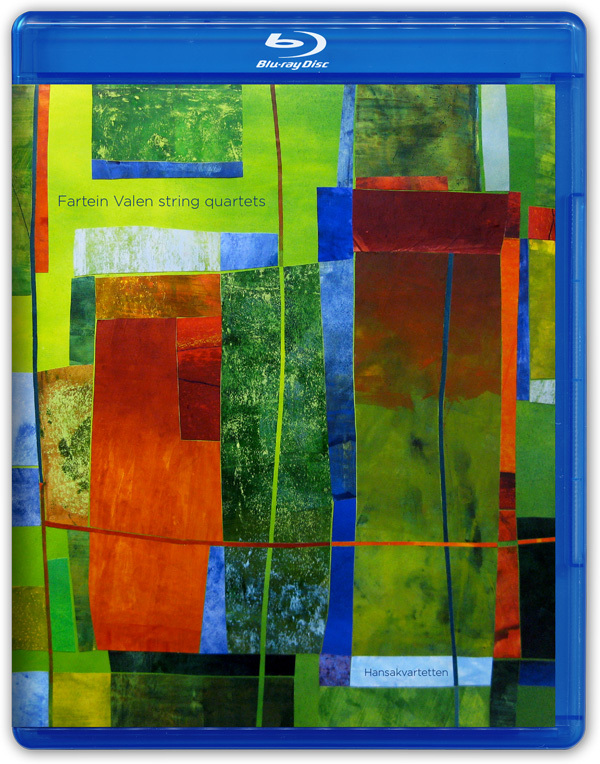 The legendary pianist Glenn Gould recognized the importance of Valen's music, saying "For the first time in many years I have found a looming personality in the 20th century's music"
Hansakvartetten (The Hansa Quartet) was formed in 1987 by musicians from the Bergen Philharmonic Orchestra. The current members of the quartet are Åsta Jørgensen and Hilary Foster (violins), Helga Steen (viola), and Walter Heim (cello). Hilde Haraldsen Sveen graduated from the Berlin University of the Arts (Hochschule der Künste) in1994. Since then, she has held principal roles in a number of European opera houses. 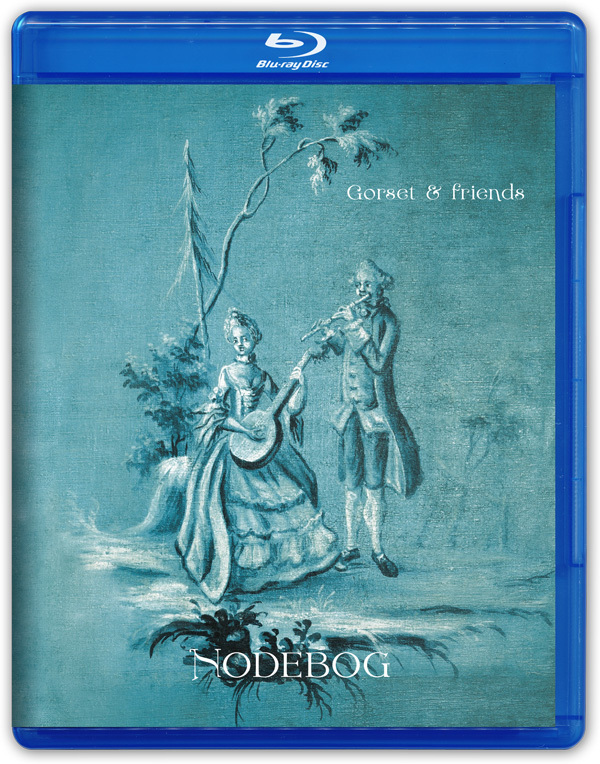 NODEBOG presents musical pleasures and "divertissements" from 18th century Norway. The melodies are found in hand-written music books containing both international "hits" well known throughout Europe and local favourites - Halling dances and Pols dances are featured alongside minuets, marches and English country dances. These rediscovered treasures from the past can only be recreated through living performance today, here by flautist Hans Olav Gorset and his fellow musicians. These melodies may not seem important to the music historian, but to the listener they certainly are - being international "hits" of yesterday - and, who knows, perhaps becoming the hits of today! Hans Olav Gorset is professor of recorder, baroque flute and performance practice at the Norwegian Academy of Music. His doctoral dissertation "Fornøyelig Tiids-fordriv" (The pleasurable passage of time) on the performance history and practice of some 1100 melodies from 18th Century Norwegian music books provides a unique springboard for his own music-making. His performances of this music have been delighting audiences for many years. In addition to performing and teaching, he makes flutes based on historical models. 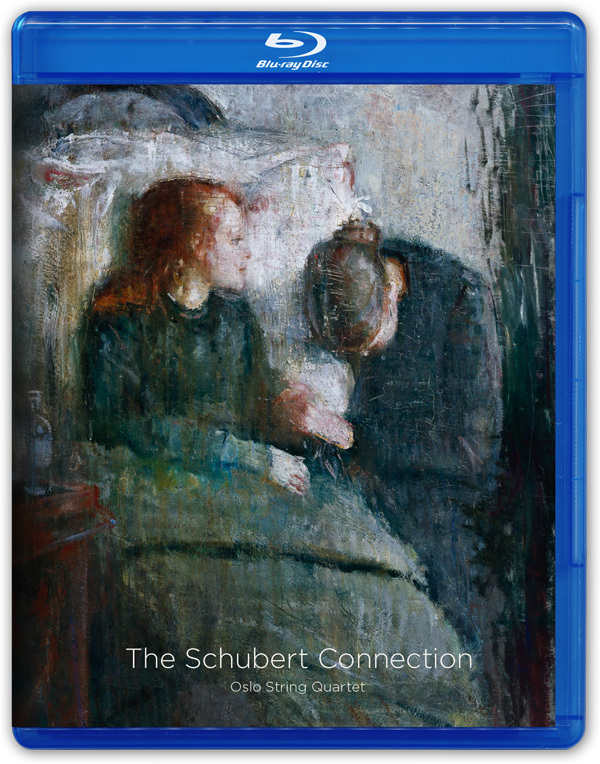 Video from the recording sessions in Sofienberg church for the album SOLO PIANO to be released March 2013 on Pure Audio Blu-ray, HiRes audio files and vinyl. Jan Gunnar Hoff is a pianist and composer born in Bodø, Northern Norway 1958. His background includes classical piano, progressive rock, pop and jazz. 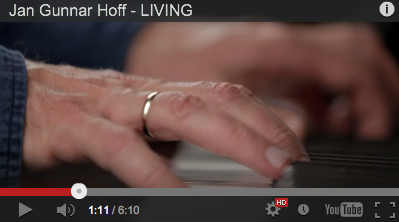 Hoff has released a number of solo recordings and composed 180 works for different settings. In 2005 he received the prestigious Edvard Grieg prize for his jazz mass "Meditatus". Hoff's last solo CD "Magma" (2008) has an international line up with Mike Stern, Mathias Eick, Maria Joao, Eivind Aarset. 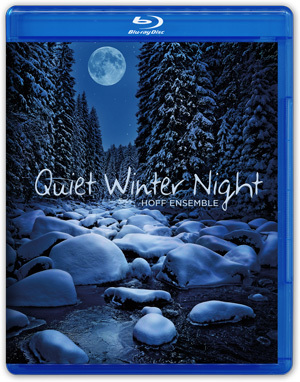 Recent albums (2012) include "Barxeta" with Alex Acuna and the Grammy-nominated "Quiet winter night" (2L-087). Jan Gunnar Hoff has in 2011 and 2012 made solo piano concerts in Russia, Italy, Kazakhstan and Kirgisistan. His melodic solo piano concept is highly appreciated and communicates well with different audiences, in both jazzclubs and concert halls. The 55th Annual GRAMMY Awards will be held on February 10th 2013 at Staples Center in Los Angeles and is once again broadcasted live by CBS. You can also follow the Live Webcast including the pre-Telecast award ceremony. The music captured by 2L features Norwegian composers and performers, and an international repertoire reflected in the Nordic atmosphere. The surround sound recordings of Lindberg Lyd not only transforms the entire listening experience, but also - more radically - these innovative recordings overturn some very basic concepts regarding how music is played and even composed. 2L emphasizes surround sound with Pure Audio Blu-ray and HiRes file distribution, and has garnered no less than 14 American GRAMMY nominations since 2006. The Pure Audio Blu-ray combines the Blu-ray format's vast storage capacity and bandwidth necessary for high resolution sound (up to 192 kHz/24Bit) in surround and stereo with the easy and straight-forward handling of a CD. Pure Audio Blu-rays play back on every Blu-ray player. 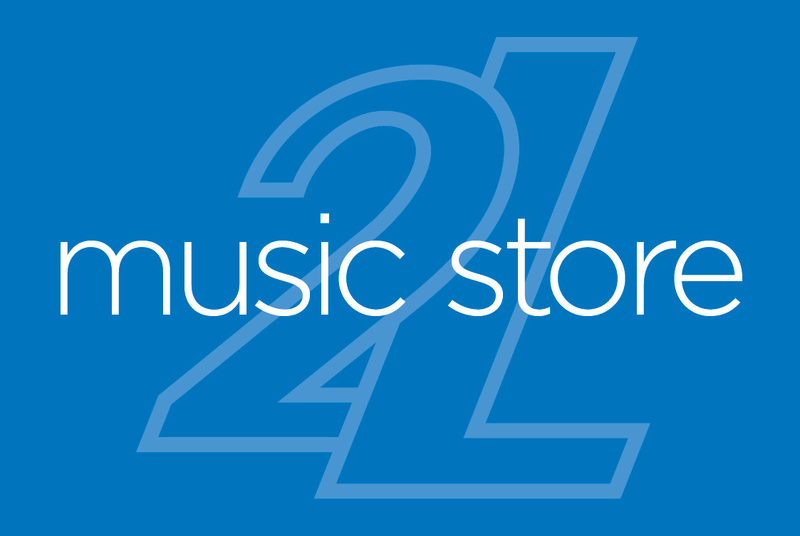 The 2L music store combines audio files and physical products in one shop! We're still in beta-testing modus, but the shop is fully functional. Currently all releases from 2L are available as FLAC in CD-quality and as MP3 and physical products like CD, SACD, Pure Audio Blu-ray and vinyl. Within a few weeks we'll add HiRes audio files in 96kHz, 192kHz and 352.8kHz, all 24bit FLAC. There will also be surround sound 5.1 FLAC and DSD stereo in this shop. The shop is developed with Norwegian Phonofile.